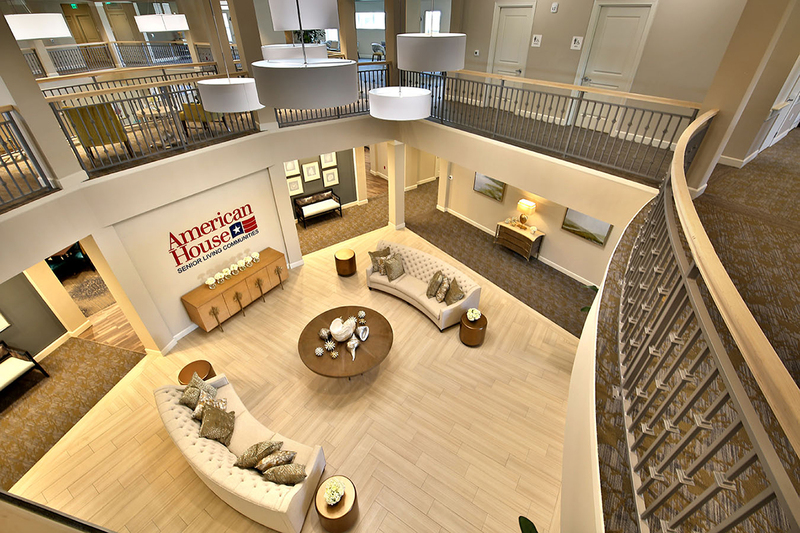 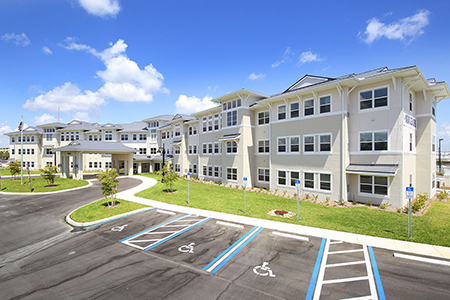 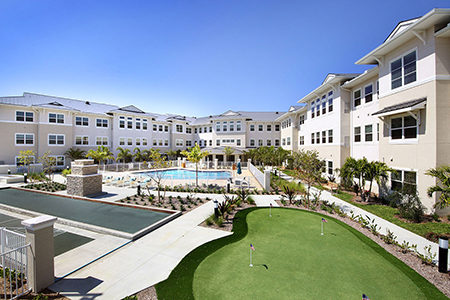 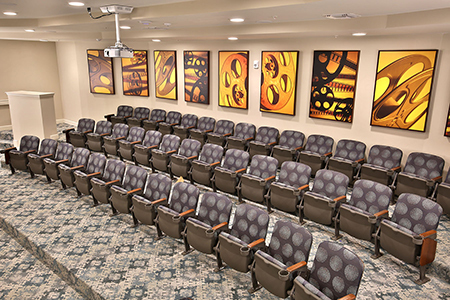 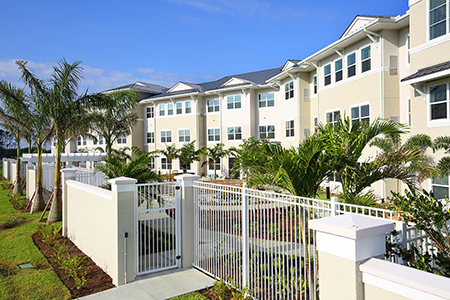 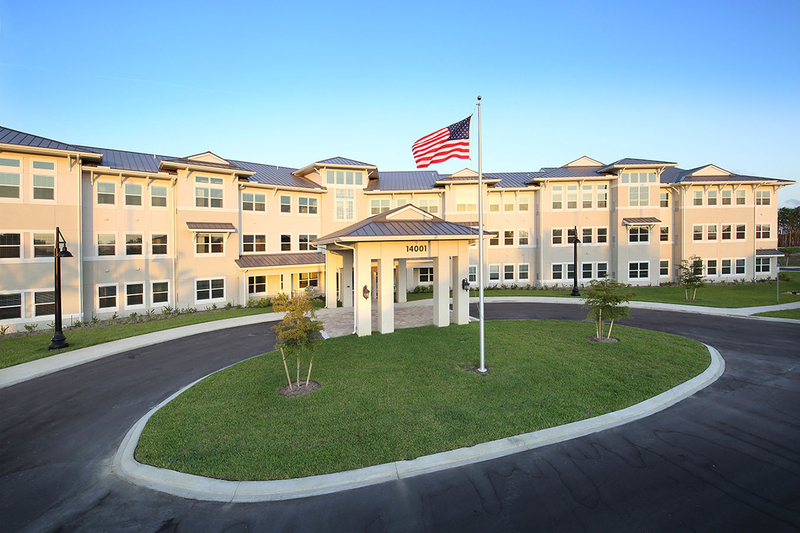 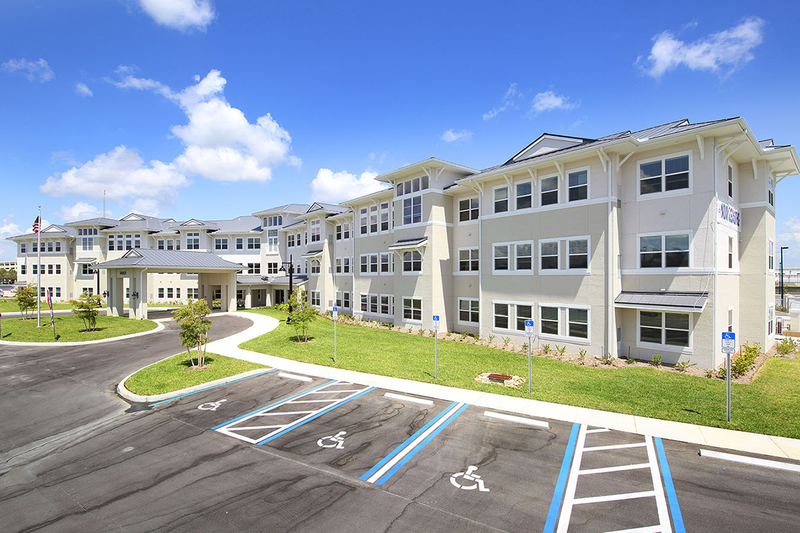 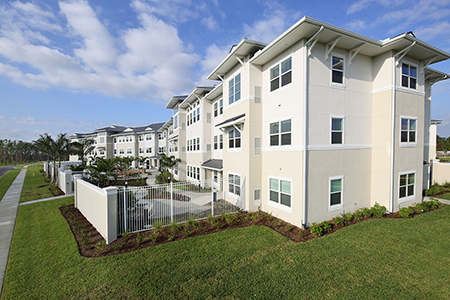 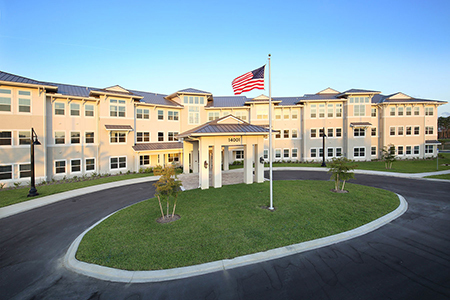 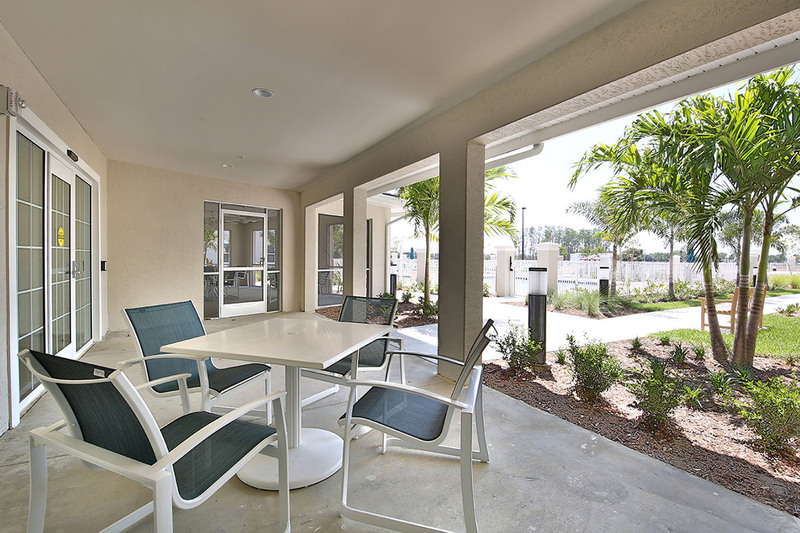 This luxury facility consists of 20 memory care units, 39 independent living units, and 65 assisted living units. 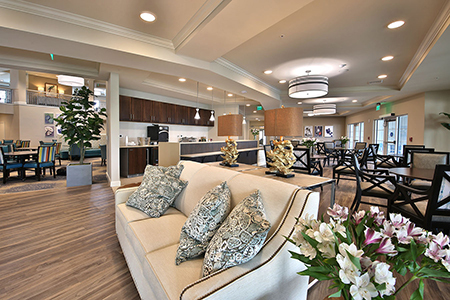 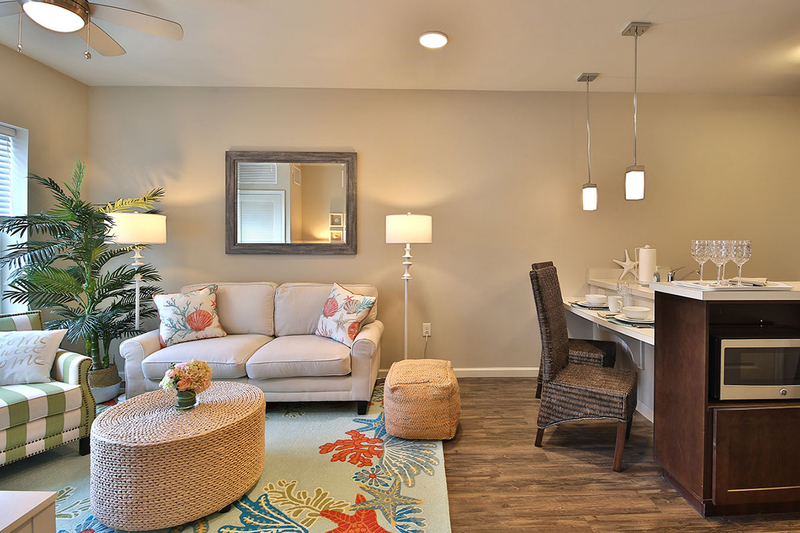 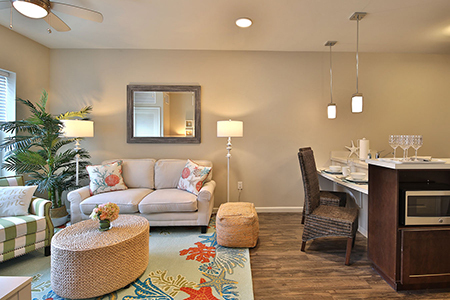 Upscale residences feature wood cabinetry, stainless steel fixtures, ceramic tile, and LVT flooring. 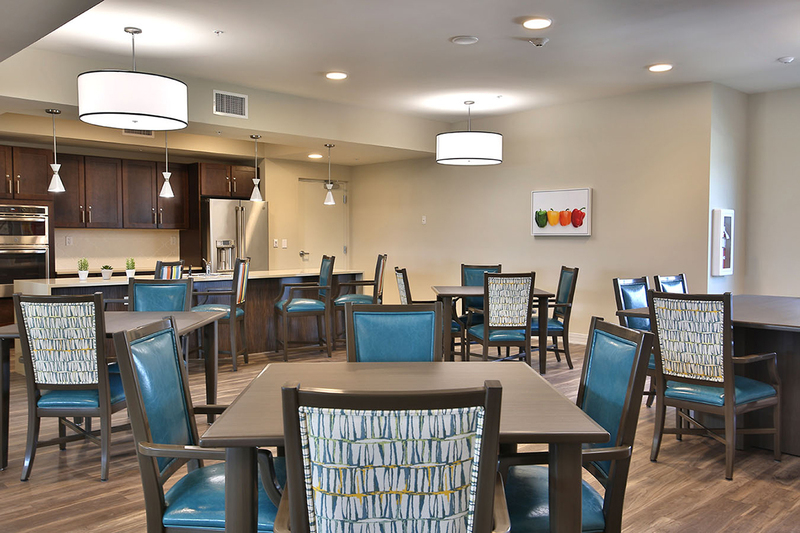 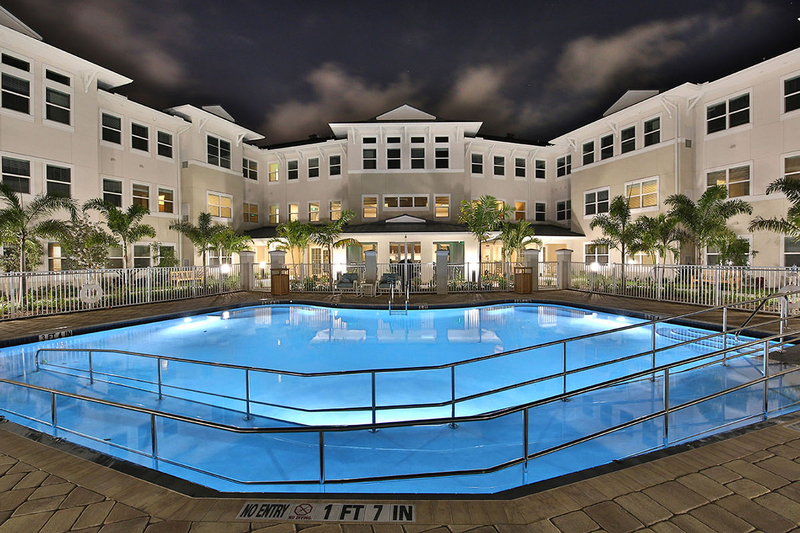 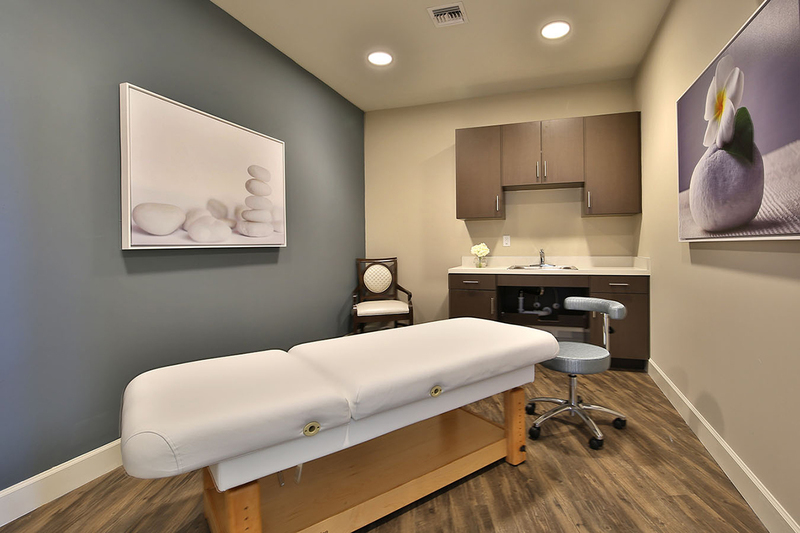 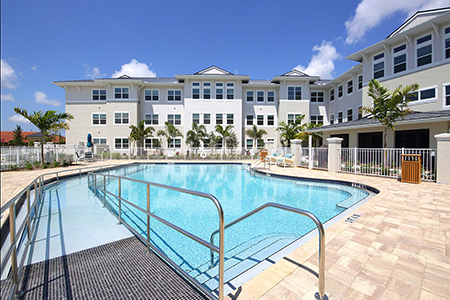 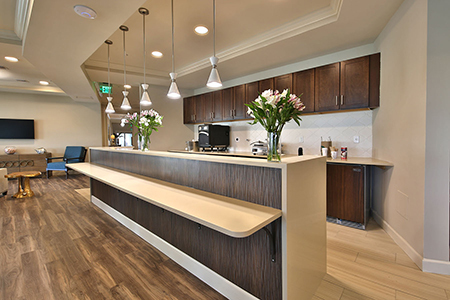 Residents can enjoy a full service restaurant, café, salon, and health club. Other onsite amenties include secured courtyards, garden areas, putting greens, a pool and bocce ball court.